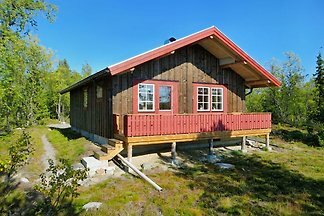 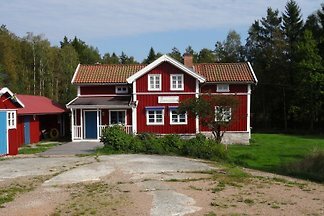 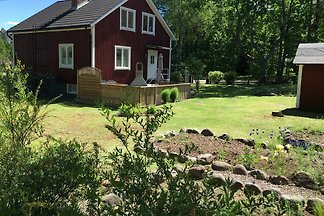 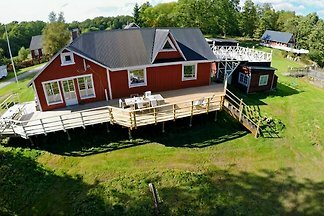 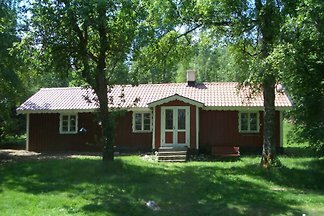 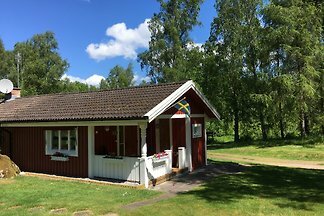 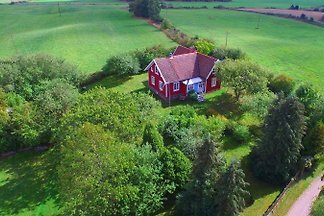 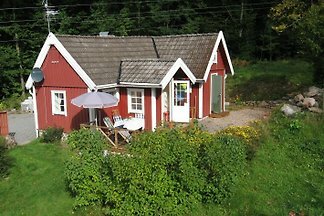 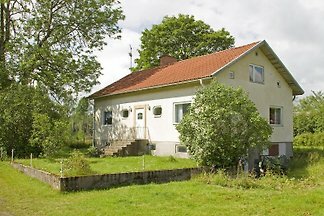 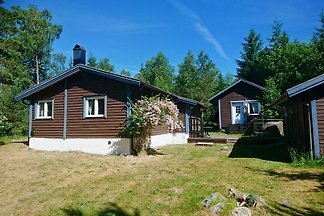 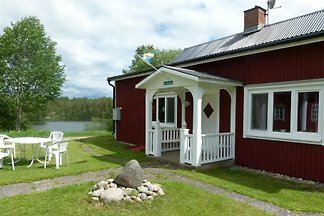 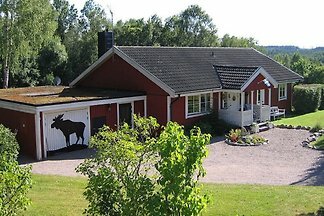 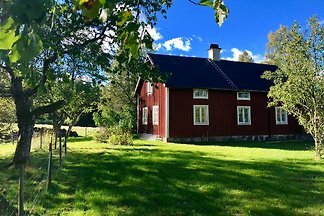 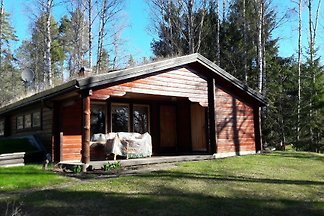 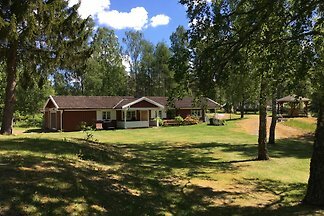 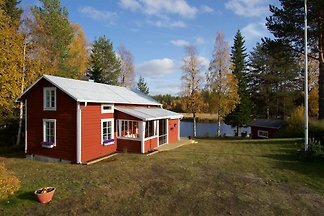 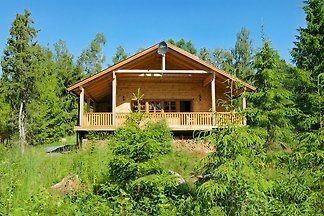 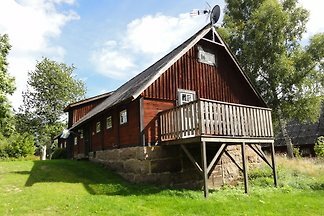 Typical Swedish house for 4 persons, 600metres from the 13km long sandy beach. 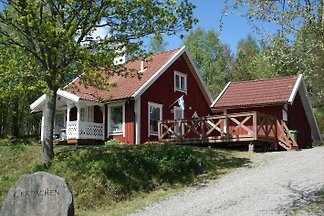 Wifi, satellite-television, dish-machine and washing machine, 2 terraces, garden, barbecue, parking. 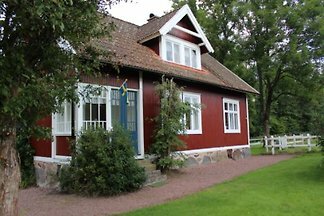 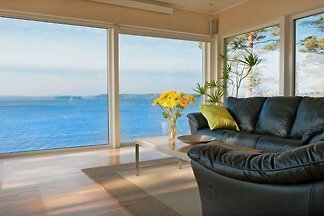 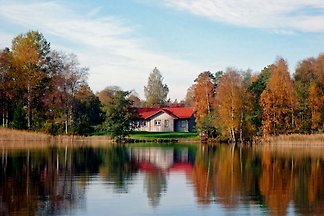 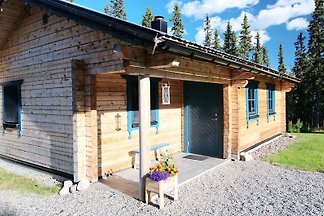 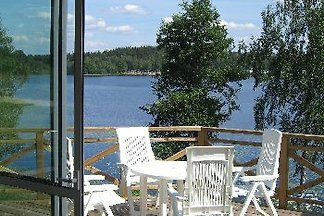 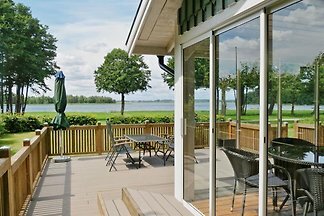 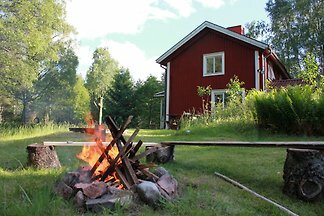 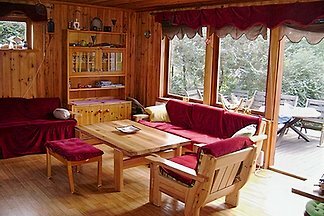 from 5 127 holiday homes & accommodations in Sweden were rated with an average of 4.8 out of 5 stars ! 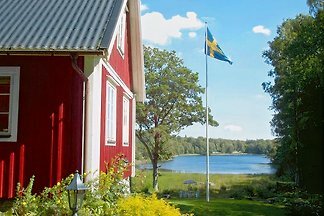 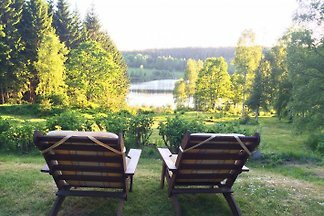 Rent successfully your holiday flat or holiday home in Sweden in only 20 minutes !